CAPE TOWN – South Africa, through its National Consumer Commission (NCC), has confirmed that it is investigating American travel network WorldVentures. According to Cape Town Lately, a news platform based in South Africa, if NCC finds WorldVentures, the Texas-based travel network, with all its activities, will be declared illegal in the country and the company will face fraud charges. The news platform says WorldVentures has been a hot topic in Cape Town in recent months, mostly because of its notable growth among locals despite its unethical business measures and high-failure rate. The travel network offers cheap luxury packages for members, who need to invest a large sign-up fee to join the company. According to records gold members pay R4,200 (UGX1.07m) once-off with a R1,200 (about UGX300,000) monthly fee, while platinum members pay R6,200 (UGX1.6m) once-off with a R1,200 (about UGX300,000) monthly fee. WorldVentures also runs a strong recruitment drive not only in South Africa but also elsewhere in many countries. Membership is recognised as its main income generator. Members are encouraged to recruit friends and family in order to earn commissions and rewards, including financial bonuses paid in American dollars. These distinct features strongly resemble what South Africa’s Consumer Protection Act defines as a pyramid scheme, and is the main reason why the NCC has included WorldVentures in their investigation. If found guilty, the NCC has stressed that members will face criminal charges. The NCC is working together with the Specialised Commercial Crimes Unit of the South African Police Services (SAPS) on the matter. “Criminal proceeding will be instituted against the initiators of a pyramid or related scheme, as this will send out a very strong message of deterrence. However, in terms of the CPA, all participants in a pyramid scheme are committing an offence and may be subjected to legal proceedings,” Mr Hattingh said. 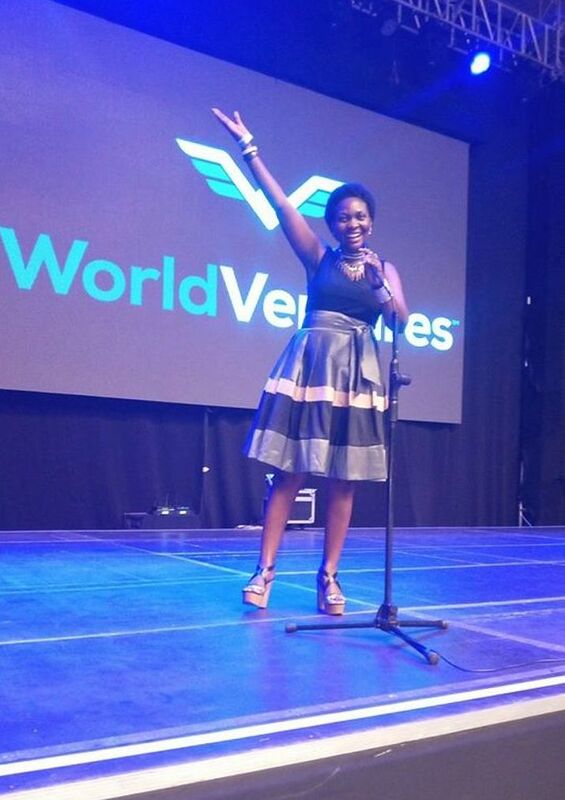 According to local legislation, WorldVentures may not fit well the legal profile of an MLM business in Uganda. However, the relatively young member-only direct seller of global travel and leisure club memberships is growing very fast and becoming a hot topic in this small East African economy with membership continuing to grow by day. Housed at Plot 18, Block A3, Maisonnette Building Shimoni Rd 1, in Kampala, the business opened shop in July/August 2017, as WorldVentures Marketing South Africa (Pty) Limited in Uganda. It was then expected to bolster the economy through business opportunities and increased tourism. An estimated 1,000 members attended the red carpet launch where the Tourism State minister, Godfrey Kiwanda, and Uganda Tourism Board used the opportunity to market the country’s tourism potential on behalf of Prime Minister Ruhakana Rugunda who had been expected to grace the occasion. 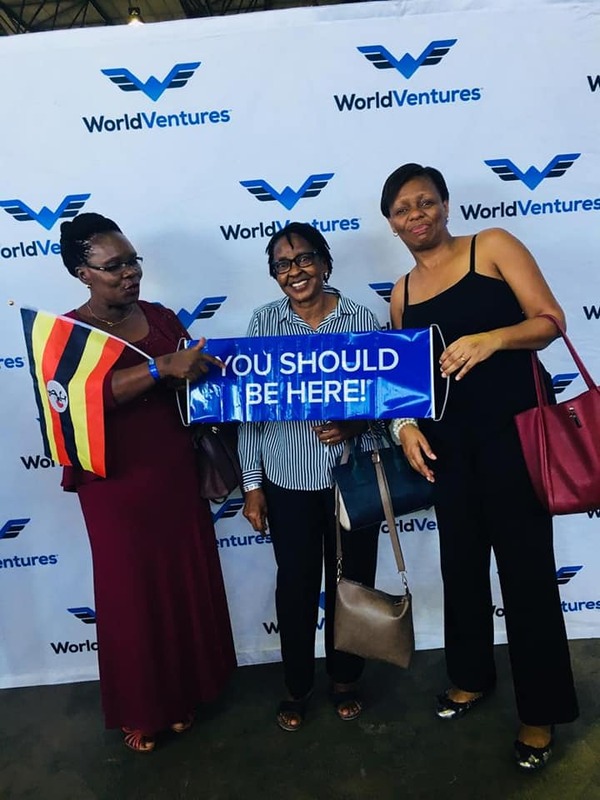 With this announcement, WorldVentures’ DreamTrips brand in Uganda was expected make participating Ugandans to enjoy the curated group travel at competitive pricing and exclusive, local dining and entertainment experiences that are hallmarks of the DreamTrips brand. However, this remains to be seen whether it has been achieved. Local media reported then that WorldVentures general manager for Africa, Mr. Kemble Morgan, broke down numbers for the company’s growth and impact in Africa when he welcomed Uganda as the 34th market since the company’s founding in 2005. “In 2016 alone WorldVentures displayed global revenue of $926m (UGX3.4 trillion), contributing (over time) $19.8b (UGX71 trillion) to the African market – positively affecting growth in the hotel, entertainment and retail sectors,” he said. Today, the original 1,000 members has become a laughable number, with hundreds of Ugandans joining almost every week – although many sceptics worry about the sudden growth of what appears to be dubious investment initiatives. Norway recently declared WorldVentures as an illegal business because it makes more than 50% of its income via recruitments. This is expected to be the same reason why it is likely to be declared illegal in South Africa, and maybe other countries. One unanswered question though: Looking at the way the business operates, one wonders whether participants of these ‘pyramid scheme’ will have any legal option when it eventually collapses, if ever. WorldVentures Marketing South Africa (Pty) Limited is an entity of WorldVentures Holdings, LLC. – a privately held company based in Plano, Texas, that sells travel and leisure club memberships providing a diverse set of products and experiences. The company’s goal is to help Independent Representatives, DreamTrips Members and employees achieve more fun, freedom and fulfilment in their lives. WorldVentures uses the direct sales model to go to market with active Representatives and members worldwide.